Shelters all around the United States are beginning to receive an influx of new residents due to the onset of kitten season. 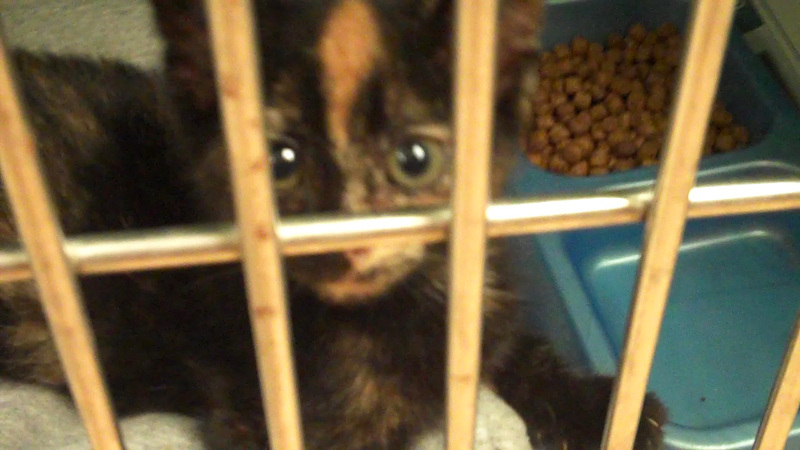 Each year the already overcrowded shelters will be overwhelmed by new kittens who are in need of constant attention. Orphaned kittens, as young as under a week old, often come into shelters. Because the kittens would not live overnight without being bottle fed every few hours their lives depend on the kindness of those working at the shelter, who are often willing to take the kittens home and care for them. Much of the population boom would be curbed if people spayed and neutered their cats and did not dump cats into the wild.